Introducing Lily our Tibetan Terrier. We have had Lily since she was 8 weeks old and she was so tiny. Such a little bundle of joy. We loved her from the moment we saw her. There is quite an unusual story behind her name which I have laid out below. 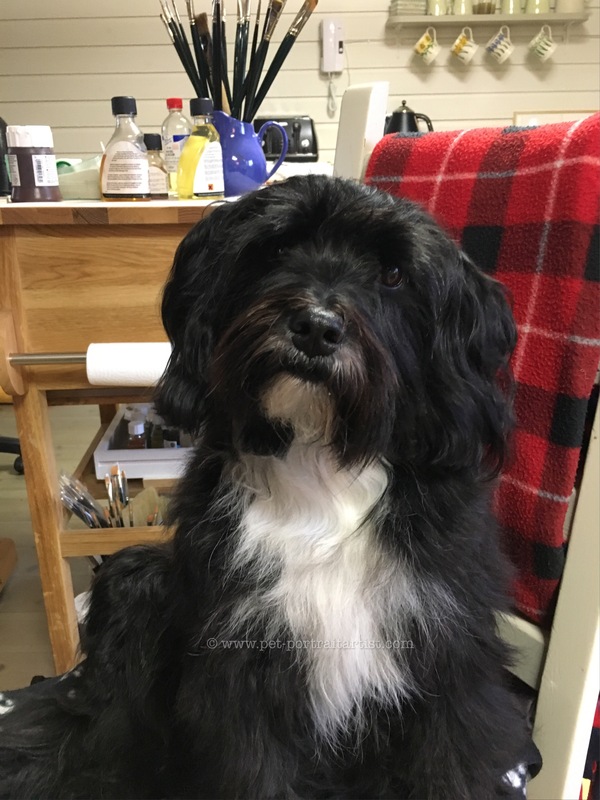 We hope you enjoy reading about Lily our Tibetan Terrier, along with viewing the photos too. Our Rescues and back story..
Nicholas and myself have rescued all of our pets up to the point we had Lily. We had rescue cats and a rescue dog called Tom. We were both devastated when we lost Tom. He was tragically poorly for a number of months before passing away. Sadly his life was cut short too soon. It took us a number of months to get over. I didn’t want to even think about getting another dog for a long time. However as the weeks went by I thought about it more and more. On a walk one day I said to Nick I’d like a puppy and I’d like to call it Lily. I don’t know where it came from, it just seemed to pop into my head and that was that. We had always rescued adult cats and dogs and so had never had the chance of having a puppy. So we started to look at rescue sites for a girl pup, but sadly none were available. Or none that were suitable for us. We don’t have room here for a large breed, we only have a small cottage! So we started looking into breeds that perhaps might be suitable for us and our lifestyle. 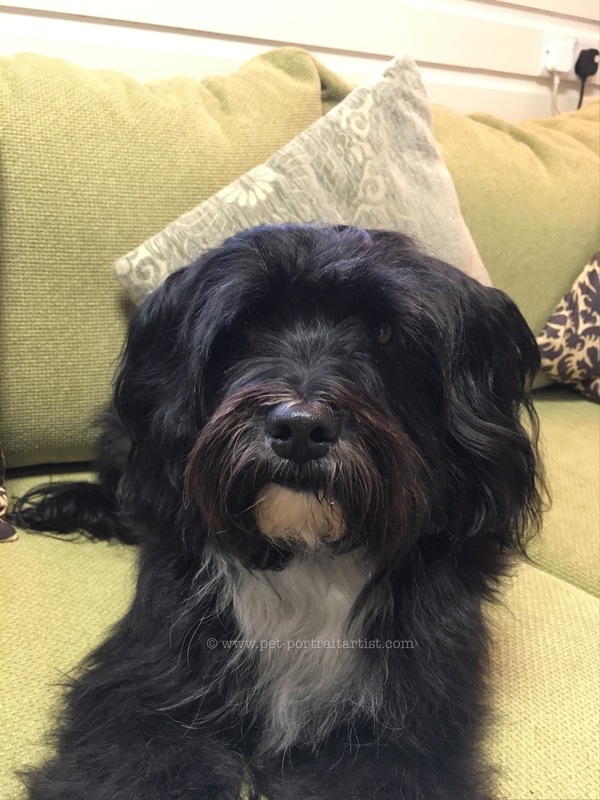 Introducing Lily our Tibetan Terrier – Meant to Be! We are familiar with the breed of Tibetan Terriers. Nicholas And I have dog sat multiple friends who have Tibetan Terriers, so we thought we would look to see if there were any puppy’s locally to us. We found a lovely family who recently had just had a litter of puppies in South Wales. Their dogs are family pets but they also show them and amazingly they had three pups left! How amazing! They had two boys and one girl. I saw a photo of the girl, her registered name was Blue Velvet, she looked gorgeous so we asked to visit. Upon arrival the breeder Linda, showed us to her open plan living room, kitchen diner where the Tibetan Terrier puppies were. She proceeded to get all of the puppies out of their pen one by one for us to meet. They were all clean and fluffy as they had just had their first bath! She told us they all had registered names, but her grandchildren had given them pet names, mostly named after their favourite footballers. Her granddaughter had named the girls and her grandsons had named the boys. So one by one they came out of the pen and Linda gave us their pet names as she did…. This one is called Chico, this one is called Messy, This one is called Van Percy…..and this one is called Lily…. I did actually think I had miss heard Linda at first. I kind of looked at Nicholas as if to say…did she just say Lily?? I did double checked with Linda, after a while cuddling all of the pups who were running everywhere! The one I had come to see, she is called Lily? Yes said Linda, my granddaughter named her!!! I still cant get over the coincidence, so of course, Lily the Tibetan Terrier was ours! She will be 5 soon and the time has flown by. Lily is with us 24 / 7 and we take her everywhere we go. She is a very lucky dog! She loves being down in the studio with us each day and has plenty of places to sleep…the most prized place though is my chair. As soon as I get up that is her opportunity to steal it! She knows that when I want to sit back down, she will get lots of cuddles in the process! There are a few photos of Lily below and I will updated our blog page when I can with new and updated photos. I really hope you like seeing them. If clients ever come to the studio they will always meet Lily and she is very good with all of the dogs who come here for photos. Especially when there are treats involved…..!